He was a tall man, stark white hair, about forty-five years old. He parked the Buick in front of the hotel, but he wouldn’t be staying long. “Thanks.” He knew her eyes were following him as he walked away. He had a quiet charisma some women found appealing. Slipping the key in the lock, he opened the door and flipped on the light. He sat at the table, the only pieces of furniture in the room. There was a small carton of milk and an envelope waiting for him. He adjusted the antenna, heard a click, and then the whirring sound of a cassette tape. Jim Phelps opened the envelope and began to follow along as the control voice outlined the next impossible mission. I wrote this for the 185th FFfAW Challenge hosted by Priceless Joy. The idea is to use the image above as the prompt for crafting a piece of flash fiction between 100 and 175 words long. My word count is 172. 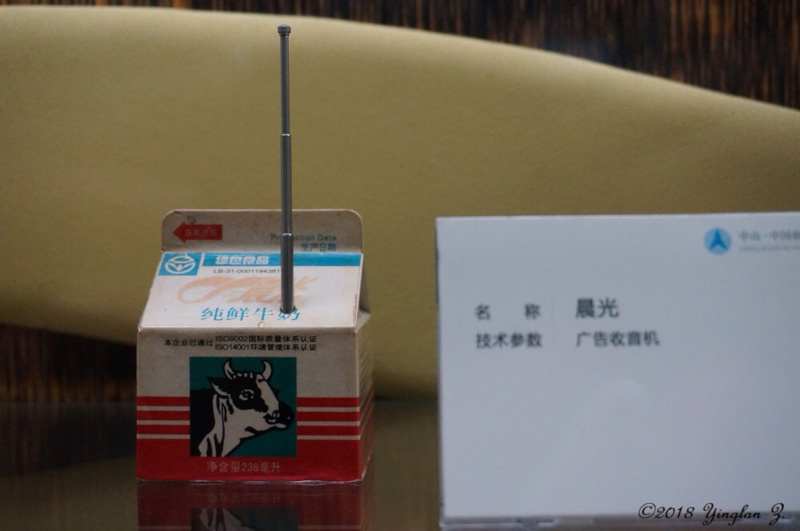 An antenna coming out of a milk carton and an envelope? No help from the language. All I could read were the ISO numbers and even Googling them wasn’t illuminating. I’ve written a Mission: Impossible themed story before, and it was the only thing I could think of that fit the photo. 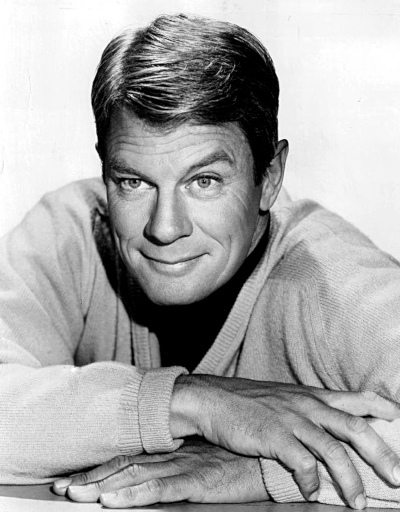 Between 1967 and 1973, the late actor Peter Graves played Jim Phelps, the leader of the Impossible Missions Force (IMF), a loose collection of experts who, when presented with an “impossible” task, pooled their resources and came up with a daring solution that was only revealed as the episode unfolded. Graves’ real name was Peter Duesler Aurness, so I thought I’d throw that into my tale. I’m adding a photo of Graves as he looked in 1967 just for giggles. I remember the series well, even before Graves took over. I liked it because it was so probable. I liked watching it because you could never tell how it was going to turn out. It does have that spy feel. Was Room 101 a deliberate clue as well? No, it just seemed like a probable room number. Why? What does 101 signify? Room 101 features in George Orwell’s dystopian novel 1984, and has become a kind of cultural phrase for your worst fears – Wikipedia – ‘Room 101, introduced in the climax of the novel, is the basement torture chamber in the Ministry of Love, in which the Party attempts to subject a prisoner to his or her own worst nightmare, fear or phobia, with the object of breaking down their resistance.’ Could be suited to sci-fi Mission: Impossible. Oops. Didn’t recall that piece of trivia, Iain. Thanks. Fits in quite nicely with a spy story though, so a bonus! I chuckled at the name. Yes, I know who Peter Aurness was. I also know who his brother was. Nicely done. And now I will be hearing a certain theme song for the rest of the day. Well, I was thinking about a “Mission Impossible”-like post, But now I guess I’ll have to rethink that. Thanks a lot, James! Brilliant story, James! You somehow made sense of an antenna coming out of a milk carton! Great story! Milk cartons are being used to deliver secret message! Good thing is one can drink the milk after absorbing the message. I think the milk would have ruined the tape.